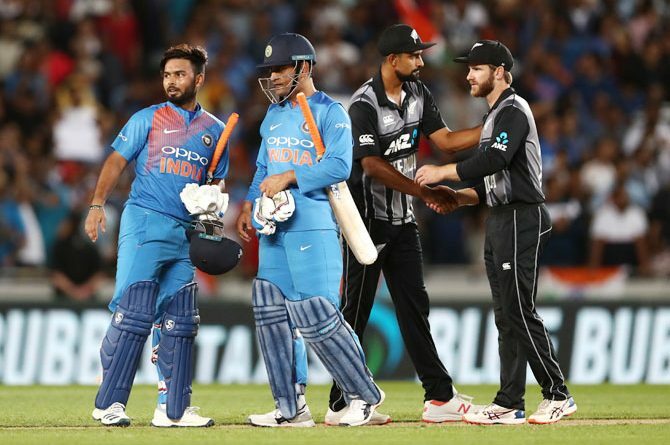 India defeated New Zealand by seven wickets in the second T20I at Eden Park to level the three-match series 1-1 on Friday. Batting first New Zealand managed to score 158 for eight in 20 overs. India chased down the 159-run target with seven balls to spare. Colin de Grandhomme is the top scorer for New Zealand with 50 runs. The top scorers from the Indian side are Rohit Sharma with 50 runs Rishabh pant with 40 runs with MS Dhoni not out on 20 runs. 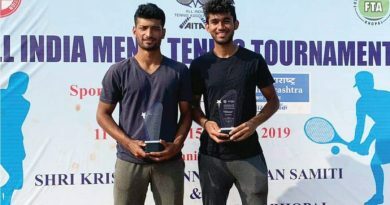 Top bowlers Pandya 3/28 and Khaleel Ahmed 2/27. As India registered a convincing seven-wicket win against New Zealand, Rohit Sharma is very pleased with the teams performance. The team learned from the mistakes of the first T20I, he added. The third and deciding T20I will be played in Hamilton on Sunday.